Pockets of me time is almost close to impossible for most moms, whether you’re working or staying at home to tend to your kids. With so many things we moms need to do, we barely get the break we deserve. I do have 3-hours of “me time” to spare. Technically, this three precious hours are my time to do errands and finish chores while my lil’ JGs are in school. Honestly, I spend one hour in the gym as I prioritize my health and wellness next to my family. The remaining two hours are oftentimes spent being stuck in traffic and being able to accomplish a task or two from my to-do list. 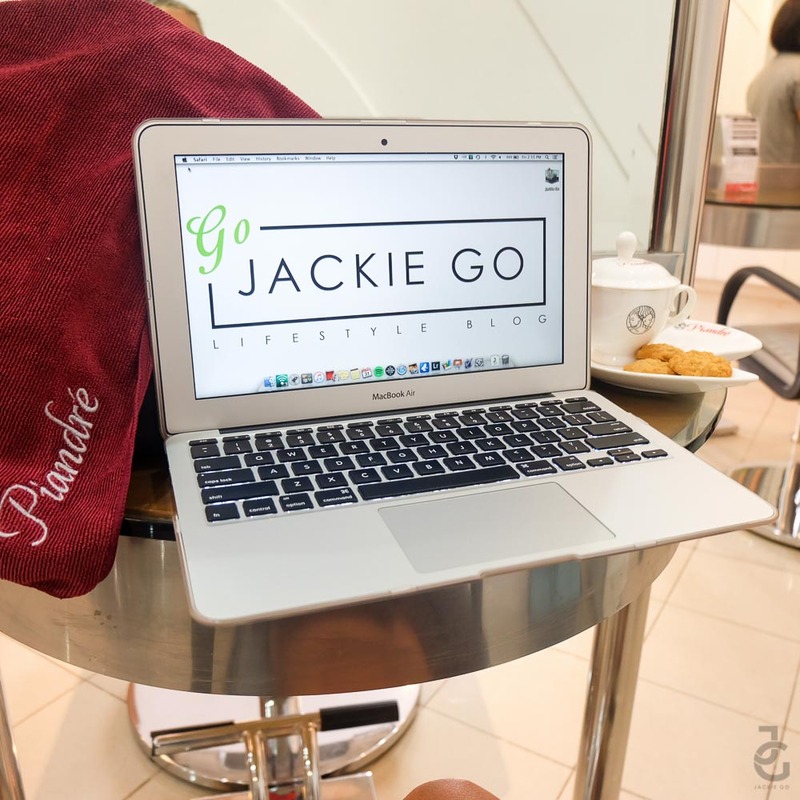 So when does pampering happen? Only when it is needed. Thankful that my neighborhood salon is one of the most well-known and established salons in the country. Piandré salon has been around since 1987 – OMG, 2 years old pa lang ako guys may Piandré na. Heehee. 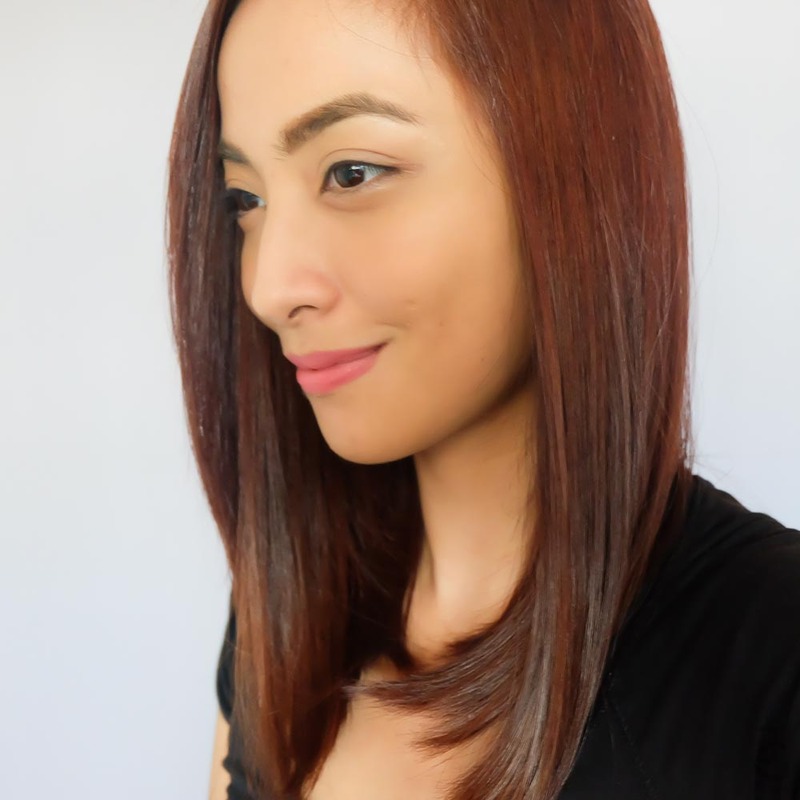 So I had my latest red hair colored a Piandre in San Juan months ago and I loved the service. The staff weren’t pushy, the ambiance was very neighborly and the service was up to my standards. 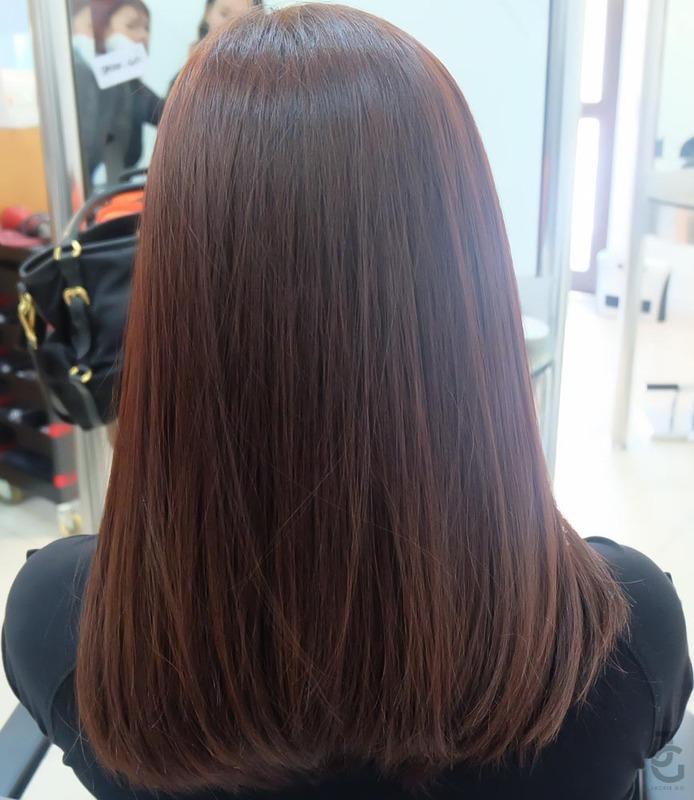 After my experience, I went back again because I knew this is a salon that I can build a relationship with a hair dresser. So funny because whenever people ask me for recommendation when it comes to where they should get their hair colored or other personal services, I can name more than a handful based on my experience reviewing the salons. 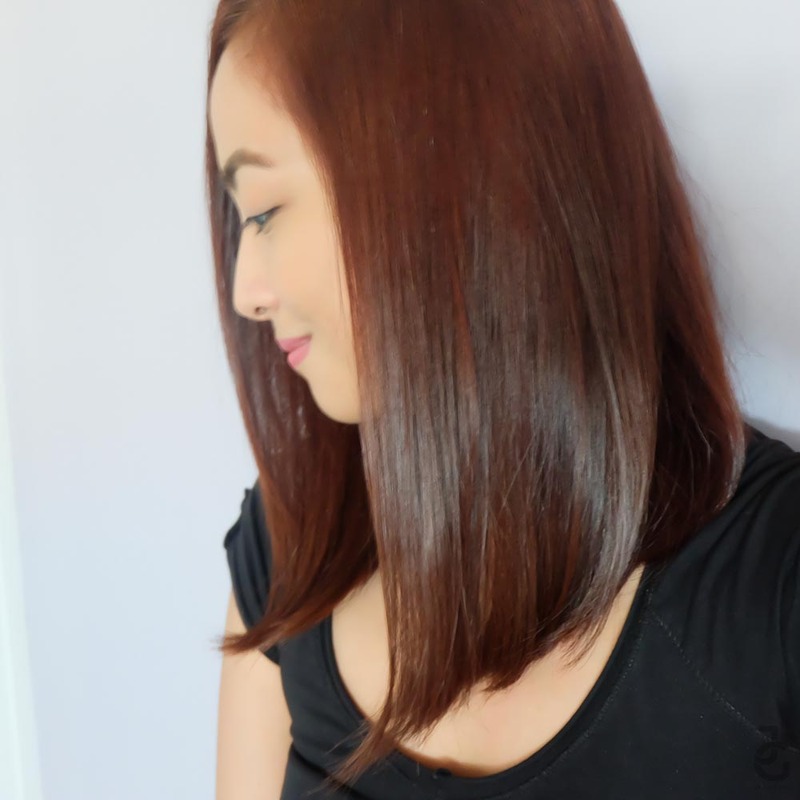 But when I am asked if I have a hair stylist I recommend, I always fall short in answering this because I don’t have a permanent hair dresser (dresser talaga? Napaka-80s!) to begin with. But I think I found one in Piandre and her name is Rian. I called in for an appointment and when I arrived, I was immediately seated and offered something to drink. In fairness, lakas maka-special ng treatment. 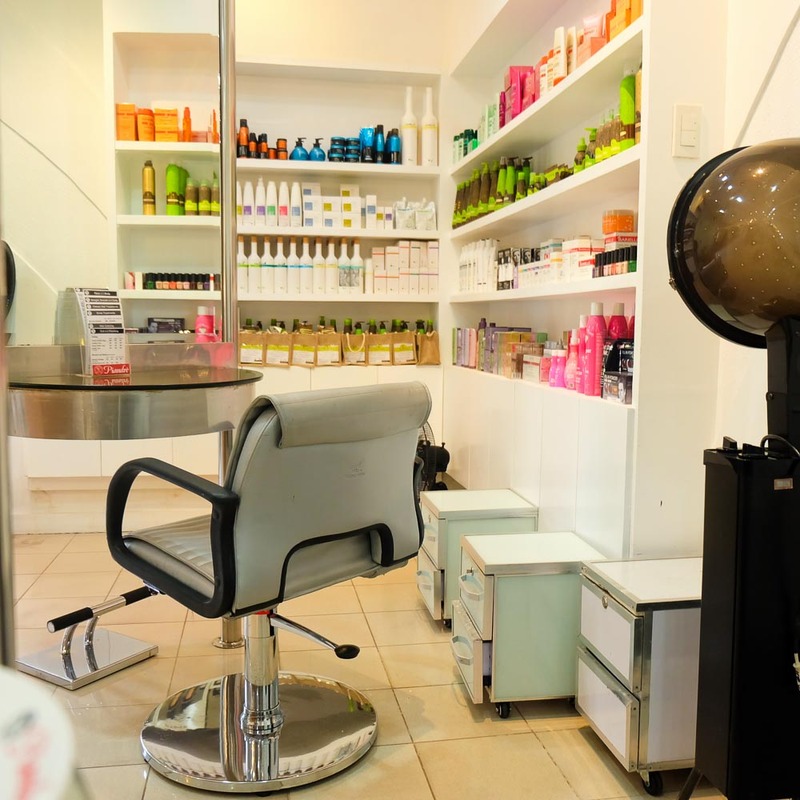 It was a lunch time on a weekday yet the salon was close to full with women and even men who look like they have a lot of time to spend pampering themselves – yes, I wanna be like them when I grow up. Haha. So Rian, one of the senior stylists enthusiastically greeted me and have already checked my record. I love that they keep a record of their clients so they can keep tabs on the treatment you had. She asked me what I want to do with my hair and given I am indecisive, I told her I just want it to look fresh and healthy. Here’s my faded red hair two months after having it colored. I love how it faded but I don’t like how orange it turned out. Rian suggested I go dark because there would still be a hint of red pa din and eventually, it would lighten again. Push! While I was waiting for my color to set in, I made use of my “me time” wisely and opted to work. Piandré has WiFi (and it’s fast ha) which made me feel like I’m in a coffee shop having my hair treatment. Hihi. What I also like about the salon was the thoughtfulness of their staff. They offered to cover my bag with their towel to prevent unwanted hair products. How professional of them. I say this because I had a horrible experience at another salon (that I will not name) and the stylist accidentally dropped his hair color brush on my Givenchy bag and made a splat of stain :(. Rian applied chestnut brown on my hair. It worked well on my orange stained hair as it still shows a hint of red to it.